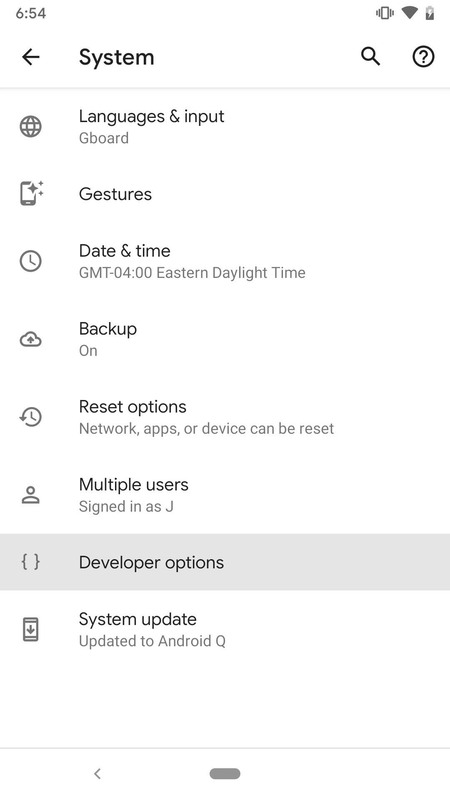 With Android Q, you can take advantage of Android's built-in screen recorder any time you wish to share your screen. This feature will meet the needs of most of you, with only the basics that will let you record, pause recordings, stop and save, and, of course, share. There aren't any special settings or confusing options, making it a pretty straightforward tool once you know how to unlock it. By default, this new feature is hidden from users. But with a few steps, you can take advantage of this feature and never have to download another screen recording app again. By default, the screen recorder is disabled, so you'll have to manually enable it. Before that, however, you first need to unhide the "Developer options" menu. 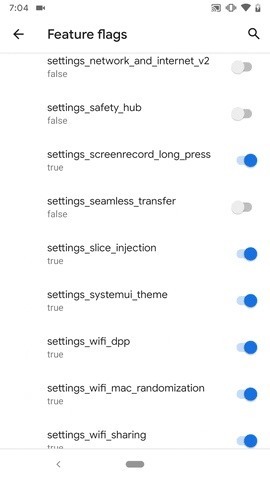 Open the Settings app, select "About phone," then tap on the "Build number" at the bottom at least 7 times in a row. You'll be prompted to enter in your lock screen password, PIN, or gesture. After you do, you'll return to the previous page, and it will say "You are now a developer!" Now, return to the "System" settings, choose "Advanced" to reveal more options, and you will now see "Developer options." 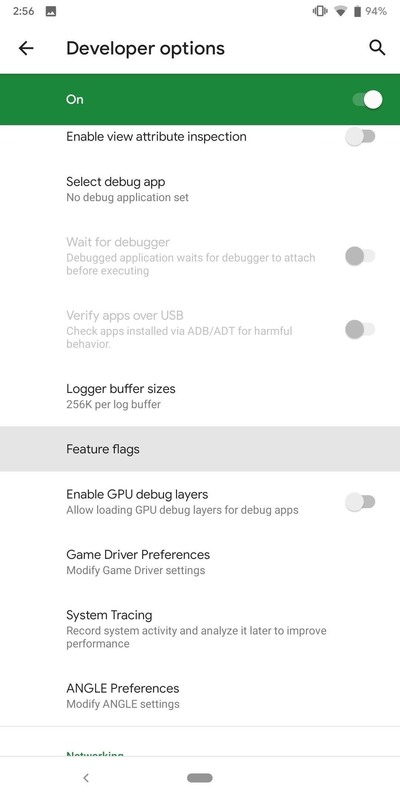 Inside your "Developer options" menu, select "Feature flags" in the Debugging section. 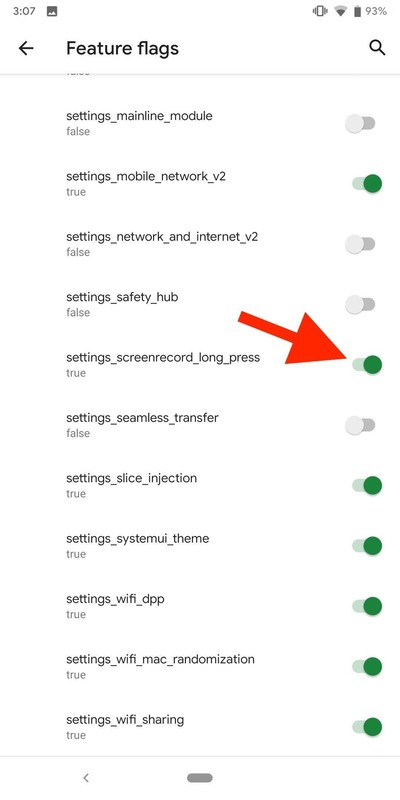 Next, find the "settings_screenrecord_long_press" flag and toggle it on. Once enabled, you will now be able to use the new built-in screen recorder. 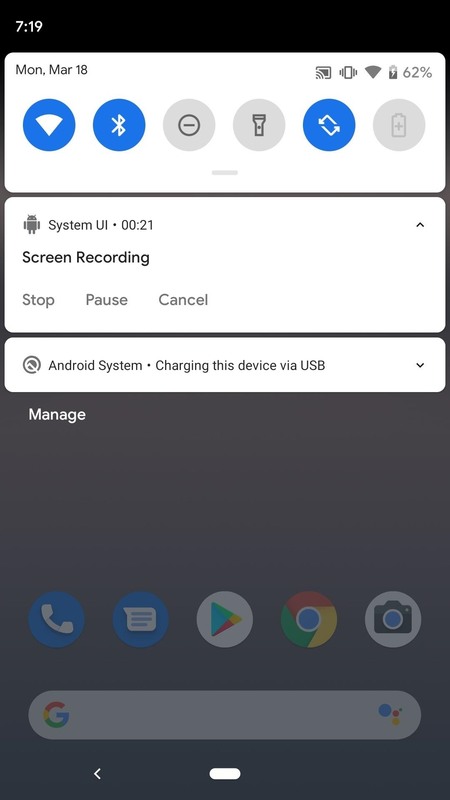 Long-press the power button to access the power menu, then long-press the screenshot button until you see a menu pop-up with the button "Start Recording." 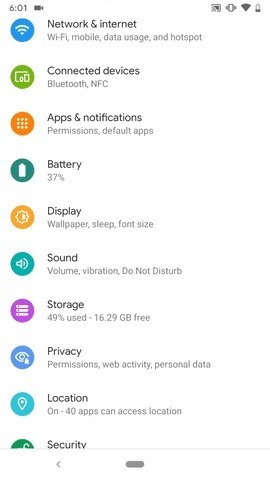 Tap it, and a new pop-up will appear warning that this program will capture everything on your display. Choose "Start now." A notification will appear titled "Screen Recording" with stop, pause, and cancel options available. Each does as their name implies, allowing you to stop the recording, pause it, or end it without saving it. The notification can be accessed at any time by pulling the tray down from the top. After you hit "Stop," the video will be saved to your default gallery in a folder called "Captures." In the notification that states it was saved, you also have the option to "Share" or "Delete" the video. If you try to take a screenshot during a recording, it seems to break the screen recording, so keep that in mind. Quality varies from device to device.